This intensive three day training course is designed to provide tribal housing professionals with an overview of the federal Low-Income Housing Tax Credit (LIHTC) program and how the program can complement other tribal housing initiatives. 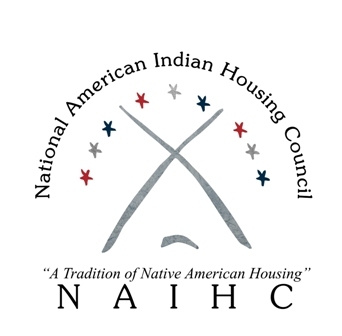 The course provides both a general explanation of the program and describes detailed procedures and requirements for continuing operational compliance under the LIHTC and the Native American Housing Assistance and Self-Determination Act (NAHASDA) programs. Individuals that successfully pass the NAHASDA & Tax Credit Compliance Professional (NTCCP) exam at the end of the NAHASDA-LIHTC compliance certification course will receive an NTCCP certification after completing the following requirements. The NTCCP certification is a unique national certification that acknowledges expertise in both the NAHASDA and LIHTC programs. Hotel Accommodations: Wild Horse Pass Hotel & Casino; Chandler, Arizona. Reservation Number: 800-946-4452; Group Code: "Travois Asset Mgmt"
Attendees are responsible for arranging their own lodging, transportation & meals.